If you are here, you probably feel embarrassed by your teeth. We know perfectly well what it is like to constantly hide your smile because you're embarrassed. It's something that you have endured for years. Tired of weird glances from strangers or friends every time you smile? Afraid to smile or talk to new people for the fear of being judged? 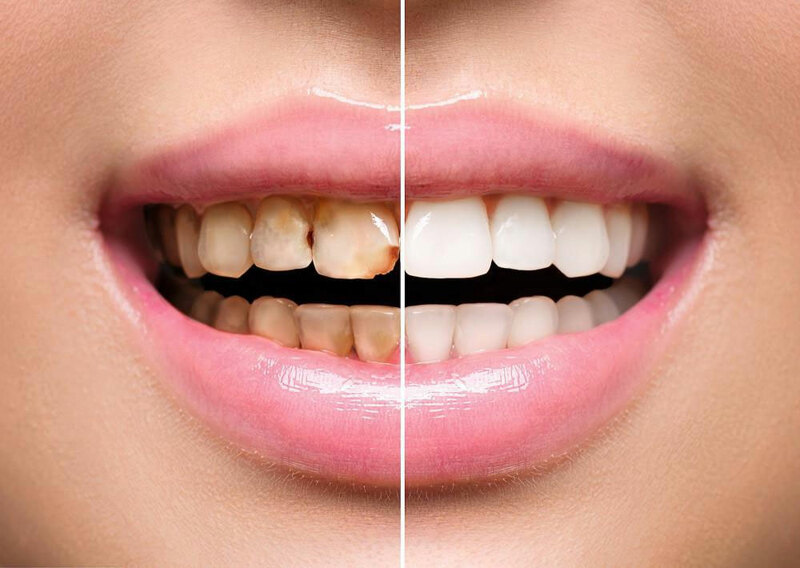 Whatever the reason: missing, discoloured or crooked teeth, at NMD we can help. From veneers, crowns, bridges, tooth whitening & orthodontics to gum lifts, dental implants and All-on-4, our experienced dentists can, with skill and confidence, design & restore your smile. As part of our full mouth rehabilitation and digital smile design protocol, we focus on your unique facial features to ensure your new smile naturally fits your individual features and your personality. Want to live the rest of your life without being shy or embarrassed about your teeth? Call NMDental on 0395570957 today! © 2019 New Millennium Dental. All Rights Reserved.